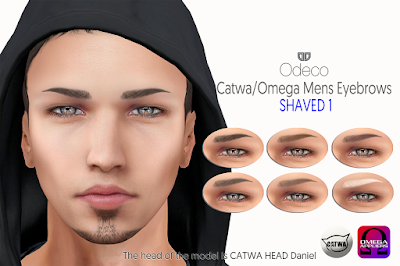 It is made for the head of Catwa mesh head (Daniel) and any Omega enabled mesh head. 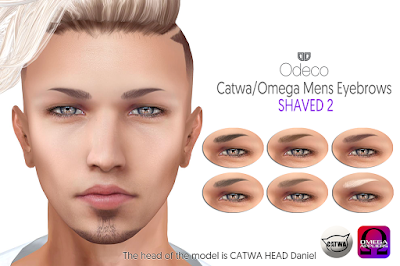 White/Tintable appliers can change the tint via head main hud. but, please be advised you may not be able to change the tint depending on the kind of the mesh head.